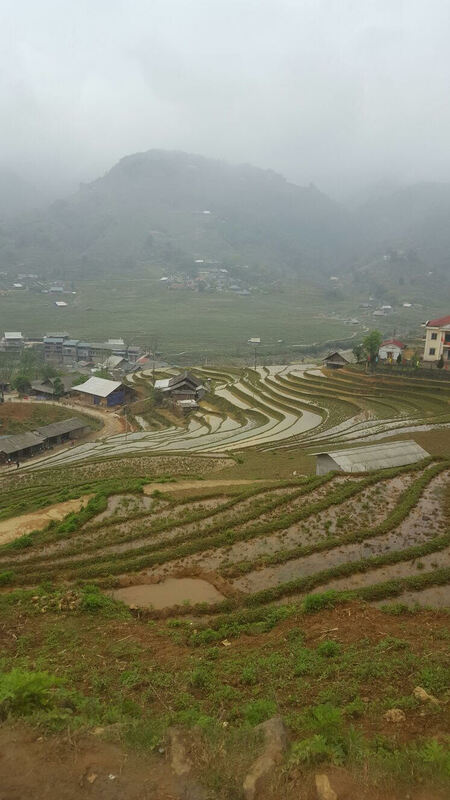 Greetings from Sa Pa in the very north of Vietnam. Let me recommend a great thought-provoking paper by Igor Pak: Complexity problems in enumerative combinatorics. As Igor wrote on his blog: Well, I finally finished my ICM paper. It’s only 30 pp, but it took many sleepless nights to write and maybe about 10 years to understand what exactly do I want to say. This entry was posted in Combinatorics and tagged Enumerative Combinatorics, Igor Pak. Bookmark the permalink.